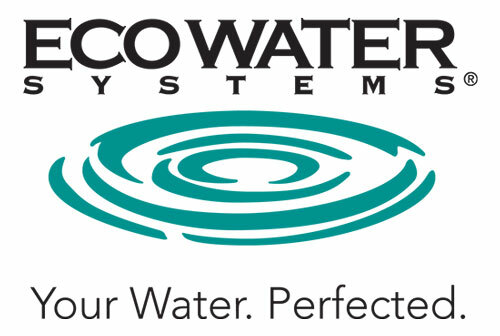 There is a wide range of water softeners available to consumers all with their own advantages and unique benefits. Traditional water softeners can be non-electric or powered by either 240v mains power or battery supplied. Some use block salt and others use tablet or granulated salt. 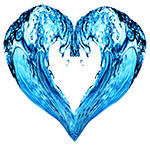 Hard water causes damage all over your home that costs money. .
Read what others say about us and find out more about Aquasof. 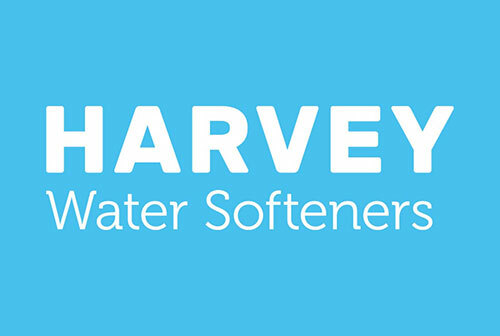 See below more information about the different Brand of Water Softeners we can supply and fit in the South East of the UK.